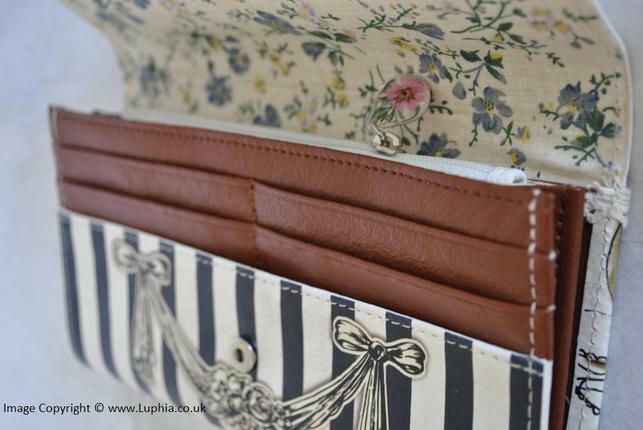 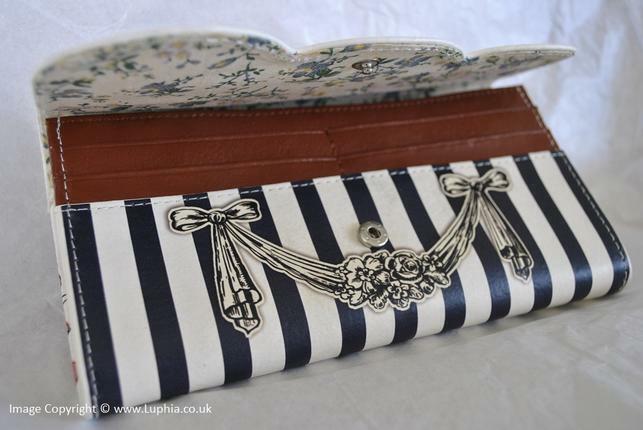 This lovely and stylish vintage inspired wallet is made of real leather. 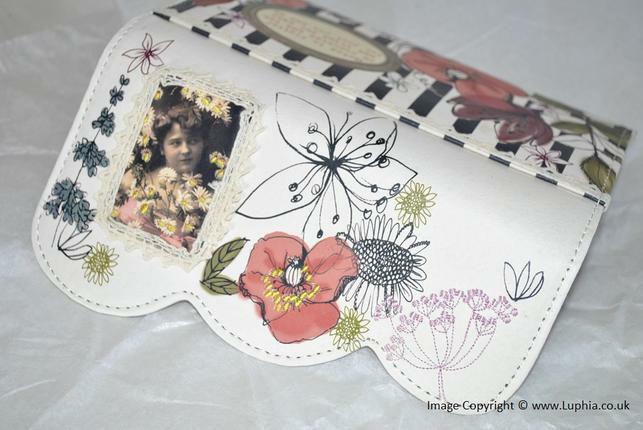 It is beautiful detailing outside & inside as you can see from the images. 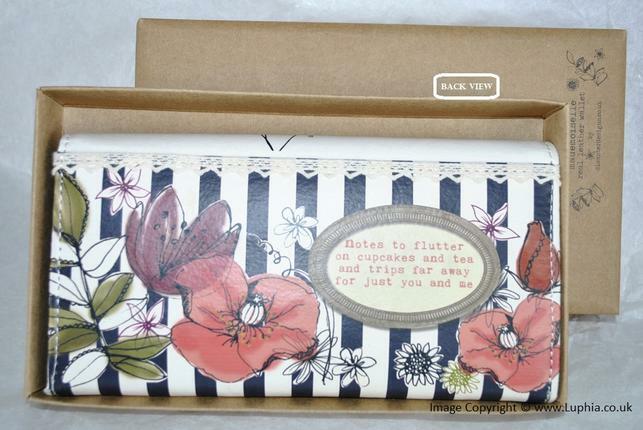 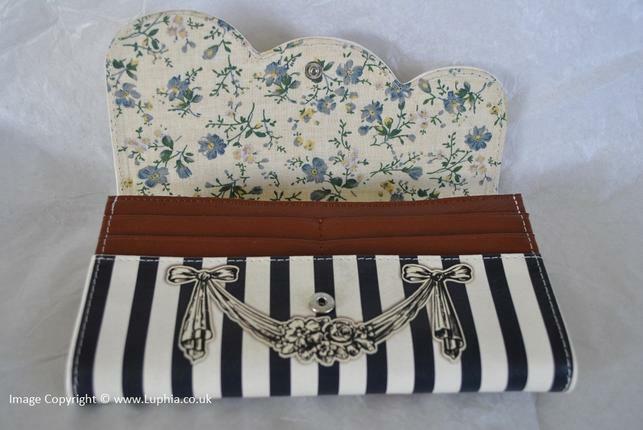 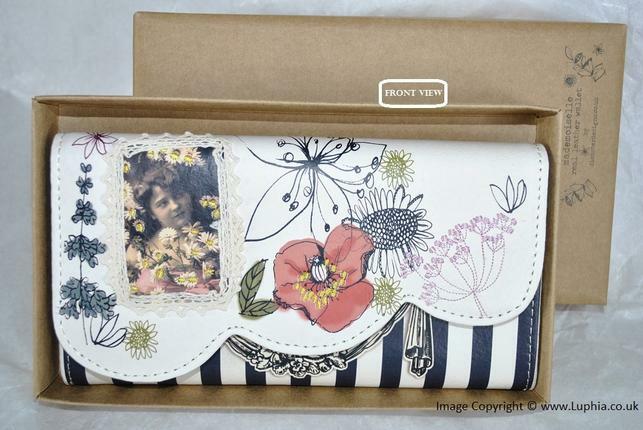 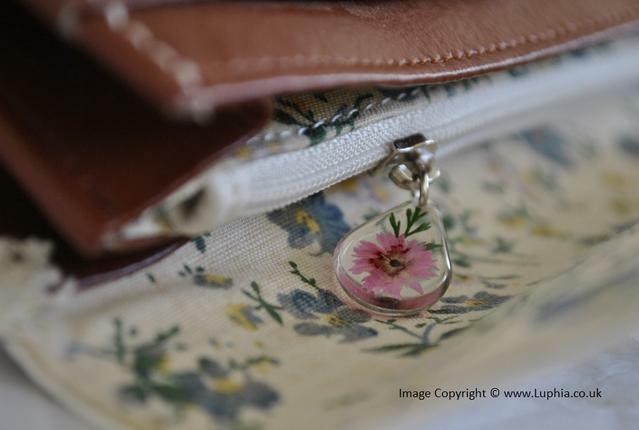 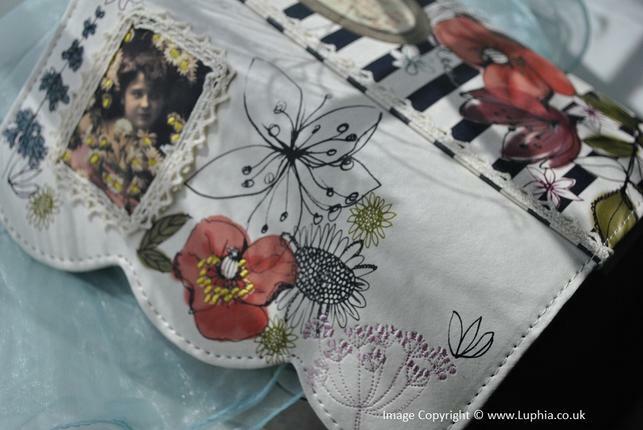 This wallet comes with a gift box so it would make a perfect lovely gift for any lady in all ages!